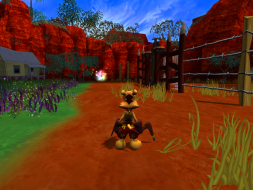 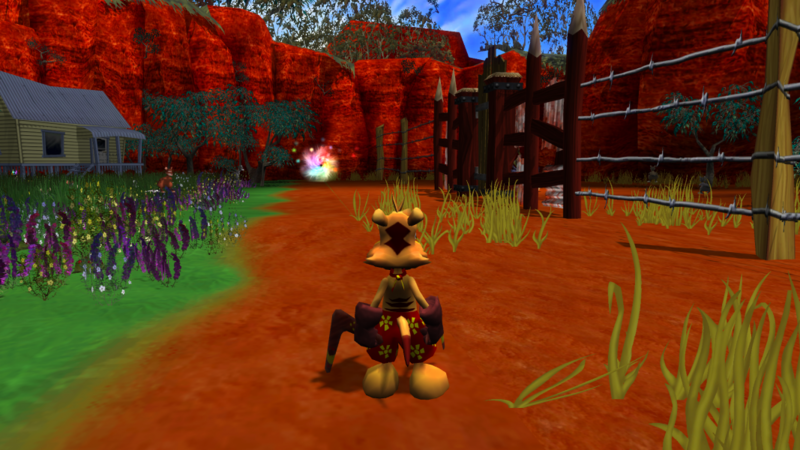 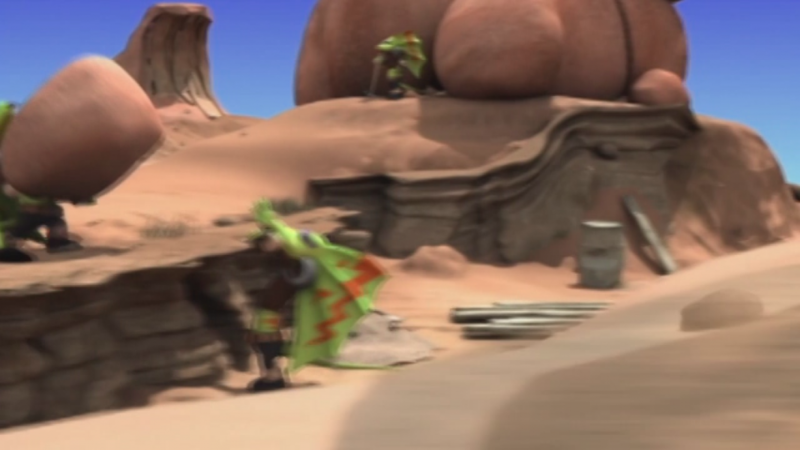 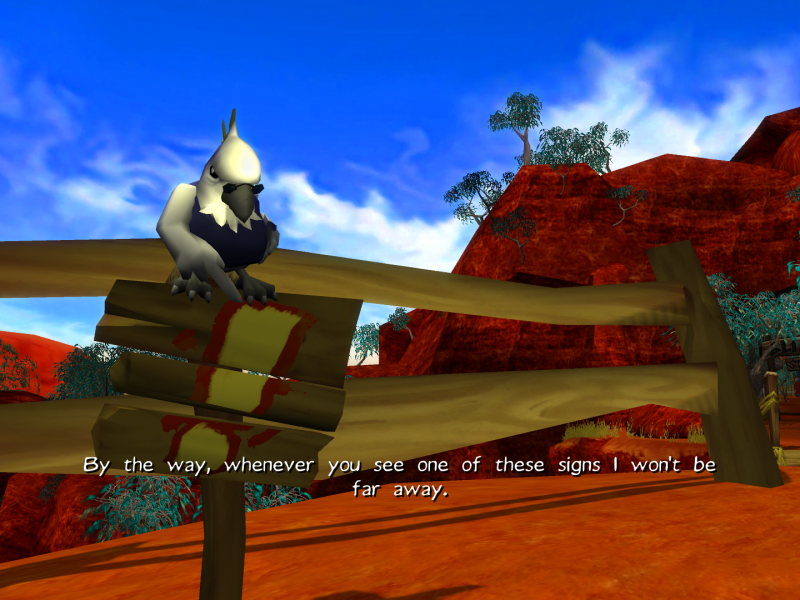 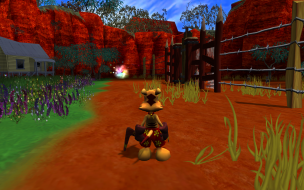 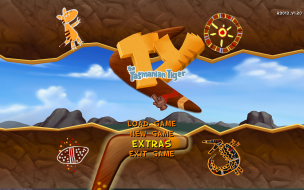 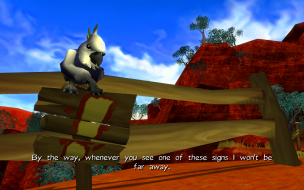 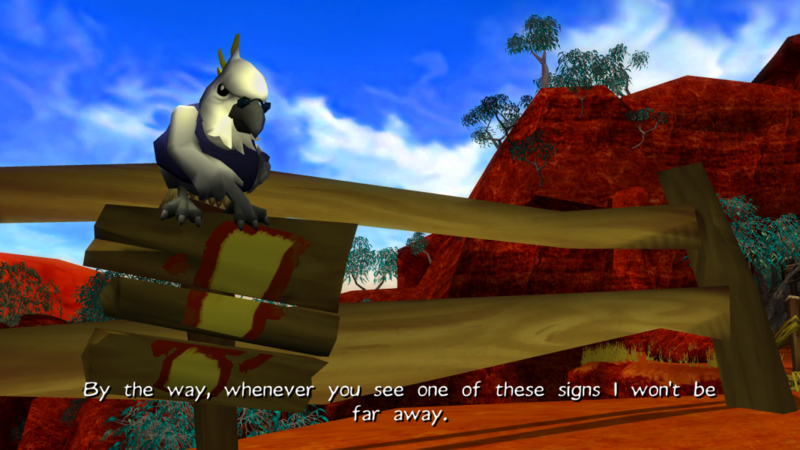 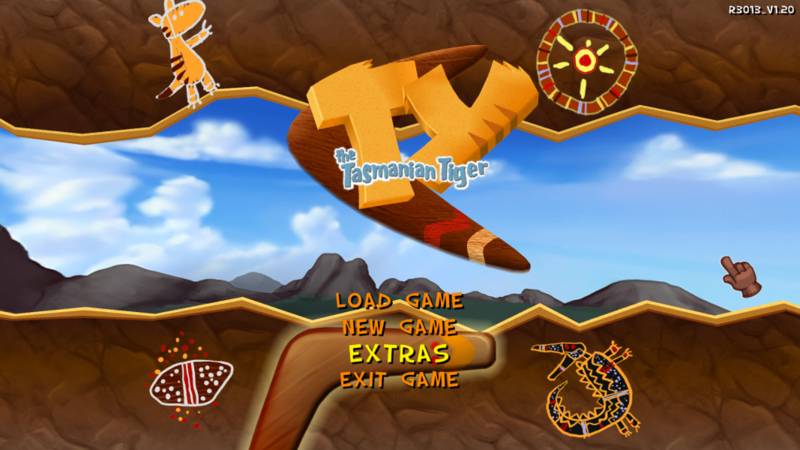 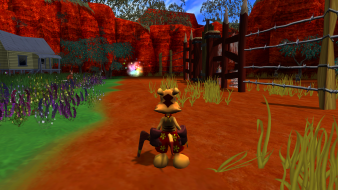 TY the Tasmanian Tiger is a platform game released for the first three consoles in the early 2000s and the remastered PC version was released as a digital download for Steam. 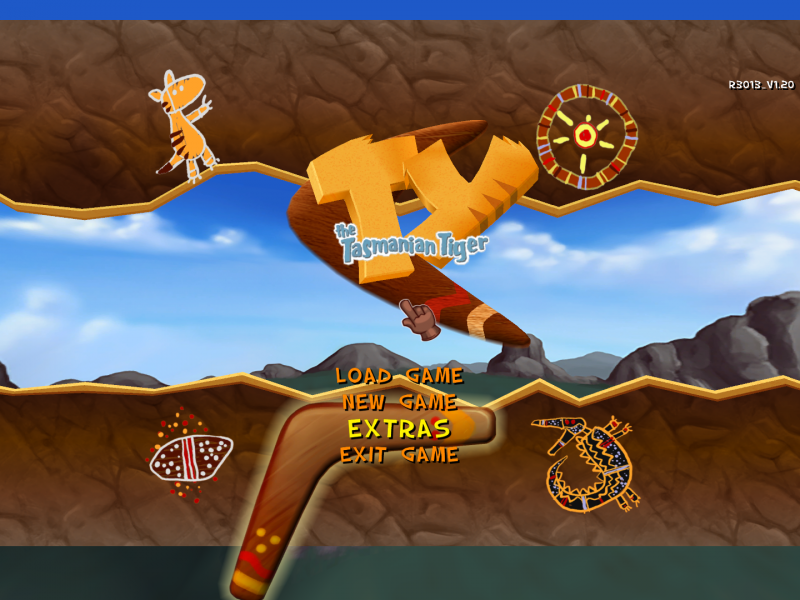 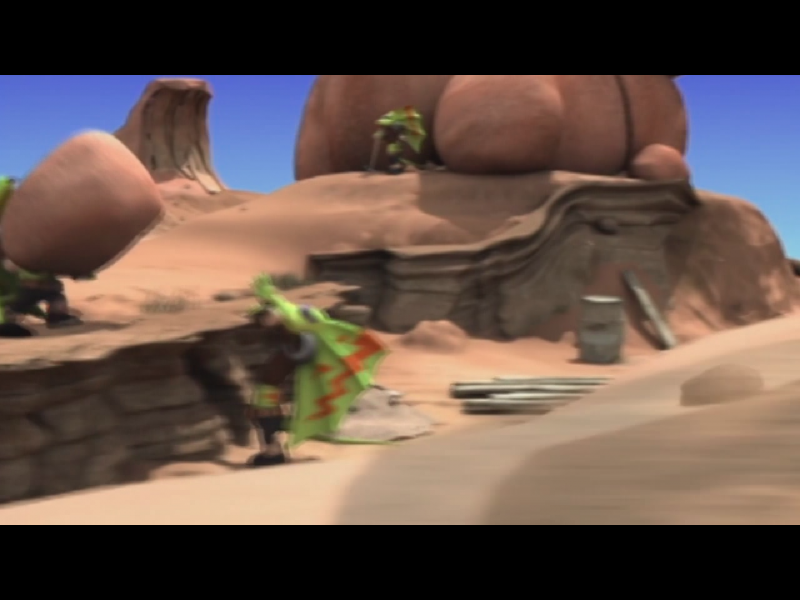 The actual aspect ratio change is vert+, but the sides outside of the 16:9 ratio are covered with fake windowbox borders. 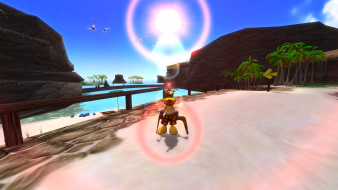 "C7 45 D8 00 00 00 00 C7 45 DC 00 00 00 00 C7 45 F4 00 00 00 00 C7 45 F8 00 00 00 00 C7 45 D4 00 00 00 00 C7 45 F0 00 00 00 00". "61 32 55 30 2A A9 33 3F F3 04 35 3F 5E 83 6C 3F 7B 14 AE 47 E1 7A 74 3F 00 00 80 3F 00 00 40 3F. 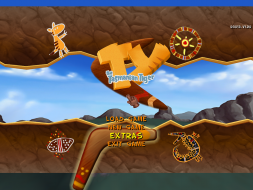 Supports 4k resolutions, but requires a hack for other aspect ratios as stated in the baseline widescreen solution.